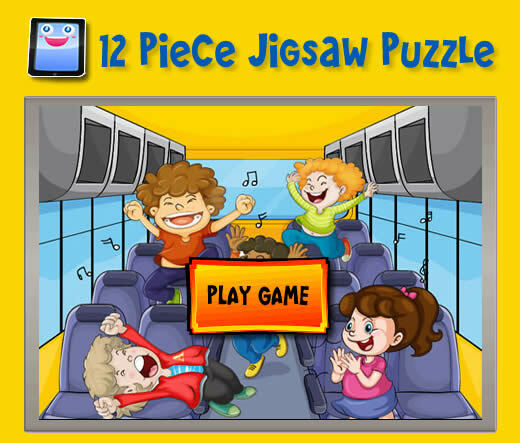 You can play this online puzzle game on a computer, tablet or even a smart phone. For tablets and smart-phones, use your finger or a stylus to tap and drag each puzzle piece into place to solve the scrambled puzzle. For computers, click each piece and drag into place. Tapping or clicking "Play Game" below will launch the puzzle game in full size without ads. Enjoy!